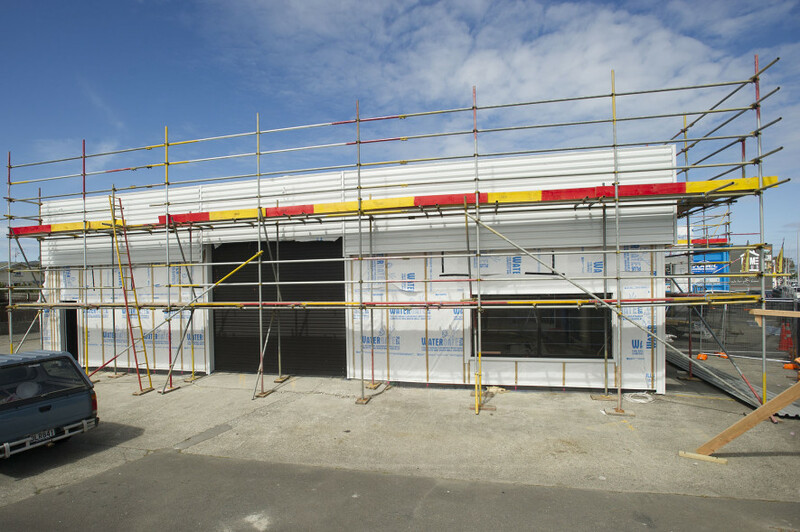 Description: Extensive building upgrade and refurbishment. 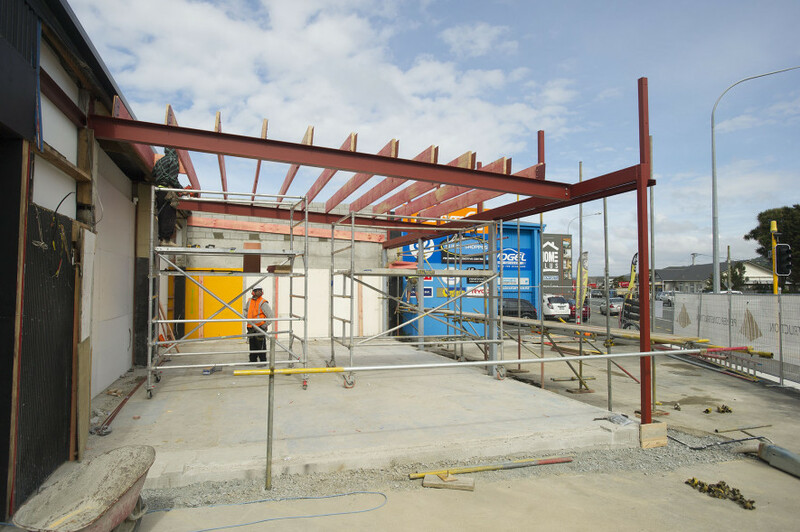 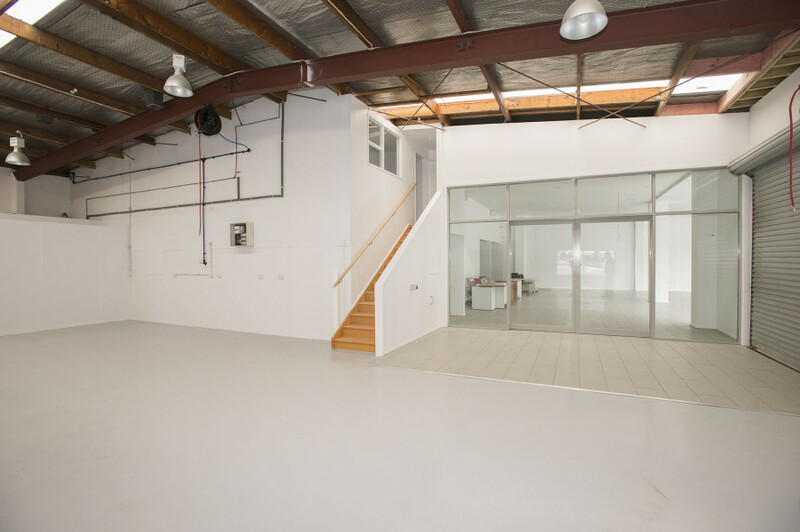 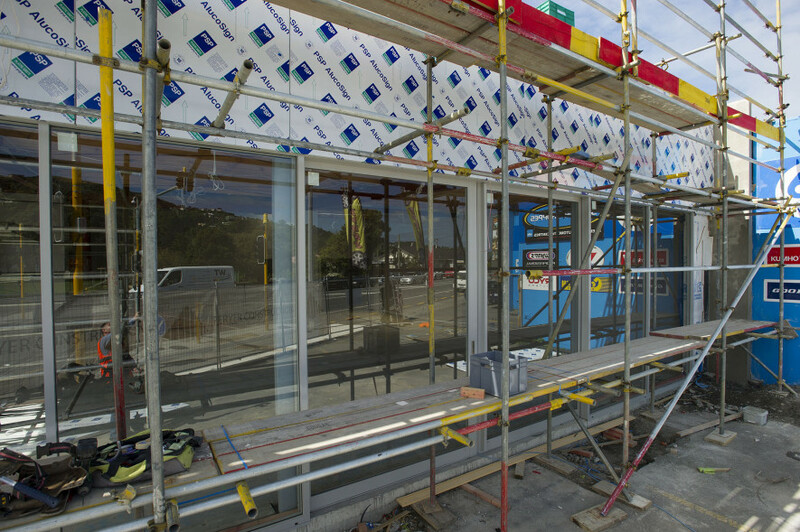 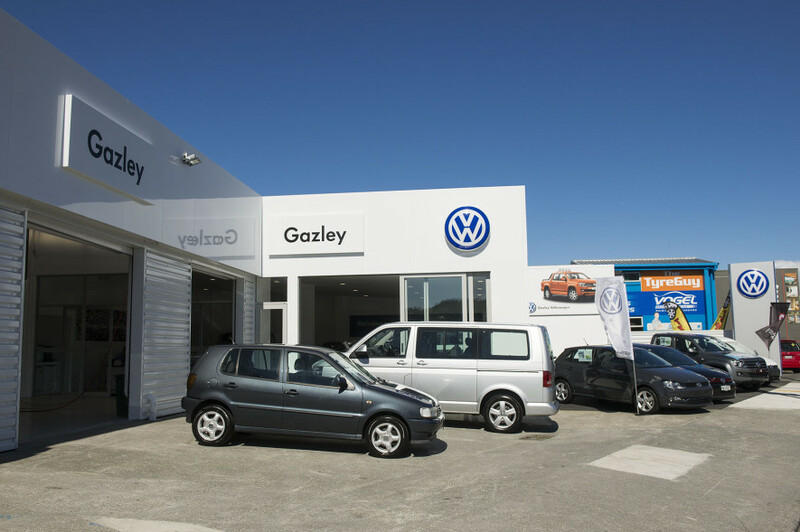 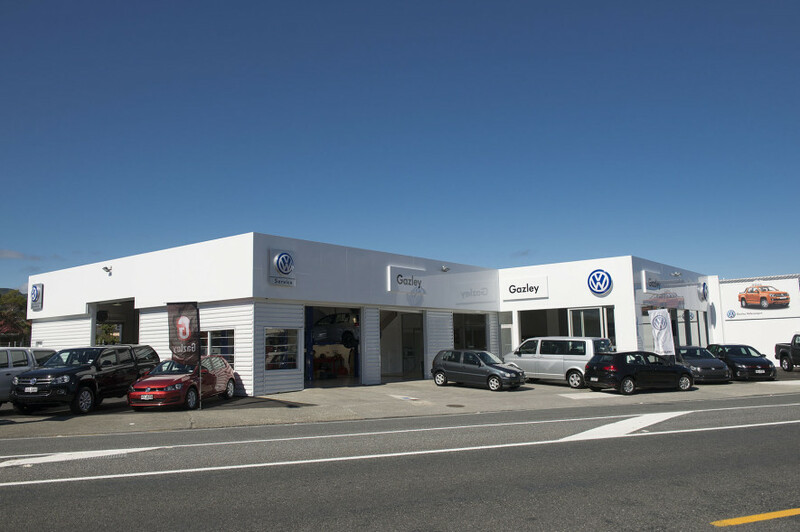 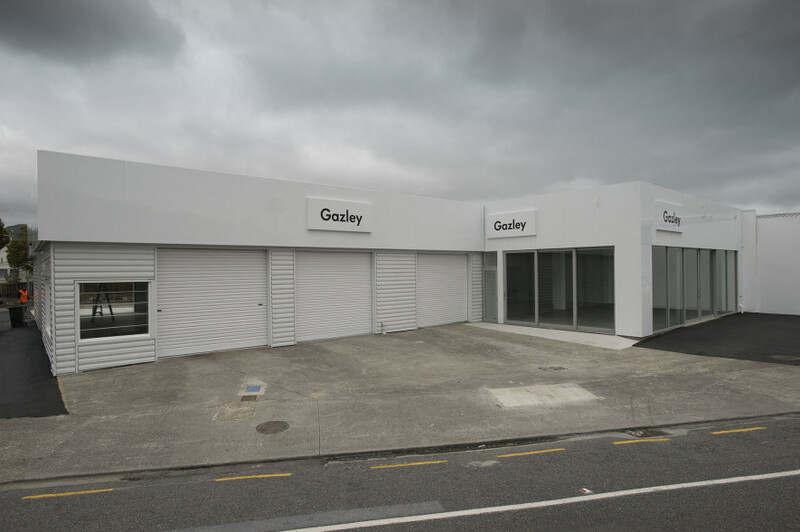 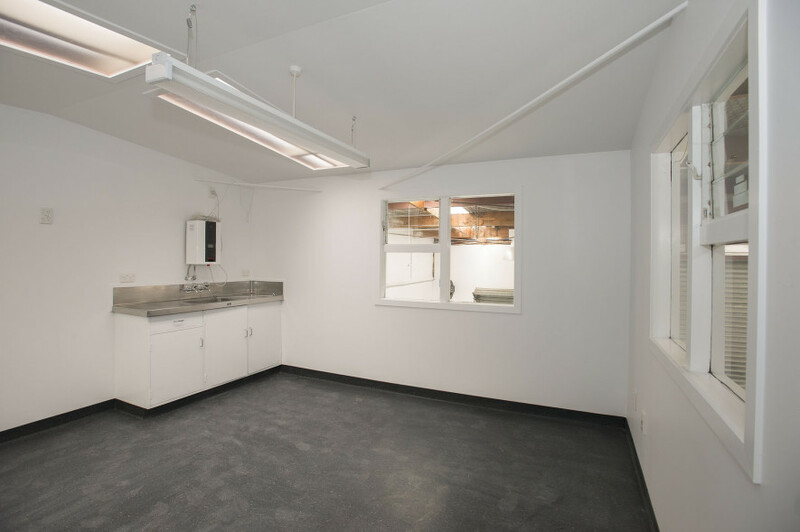 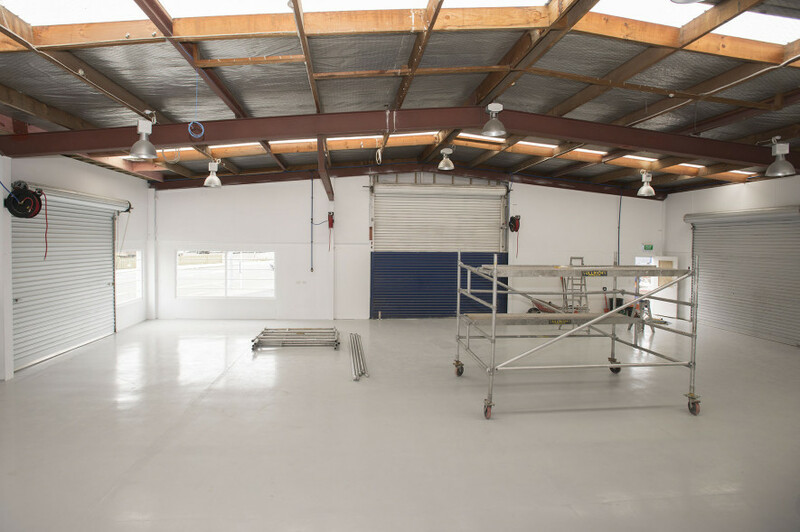 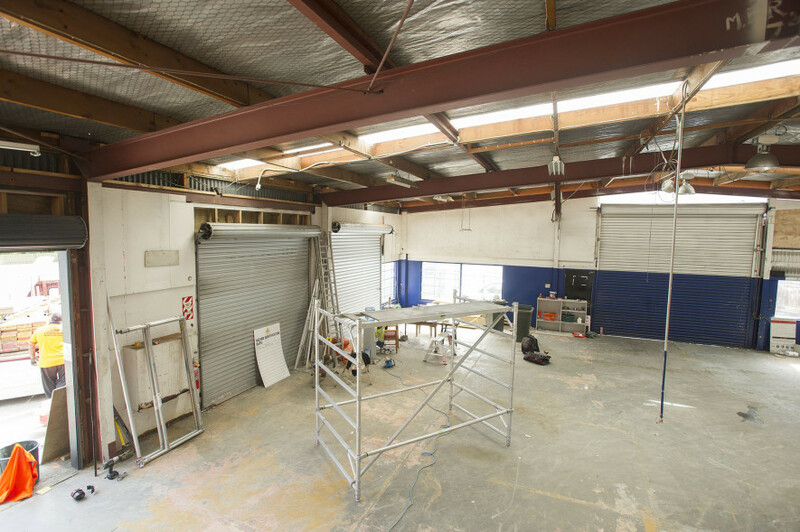 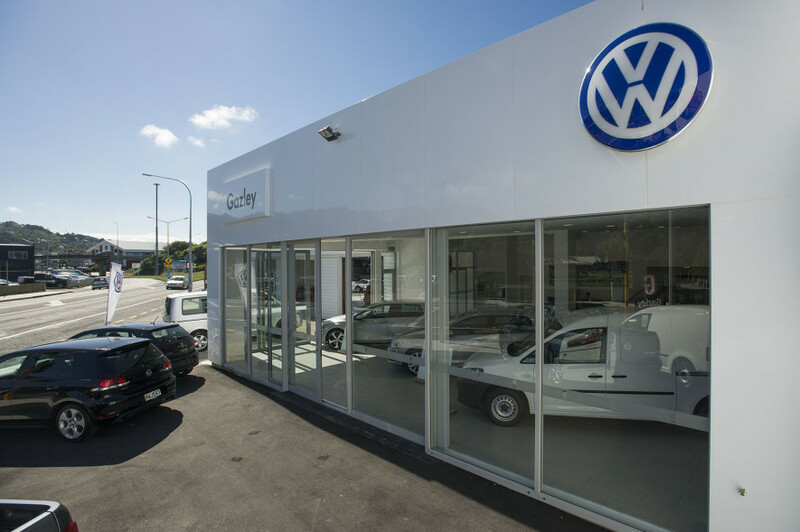 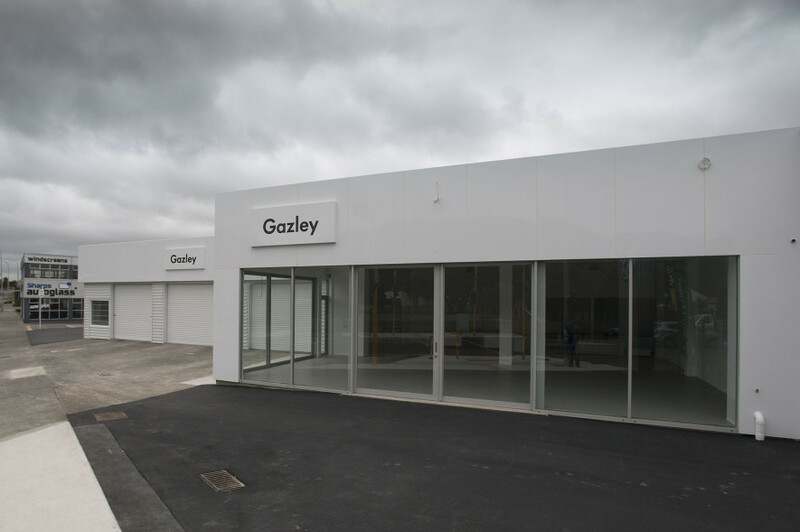 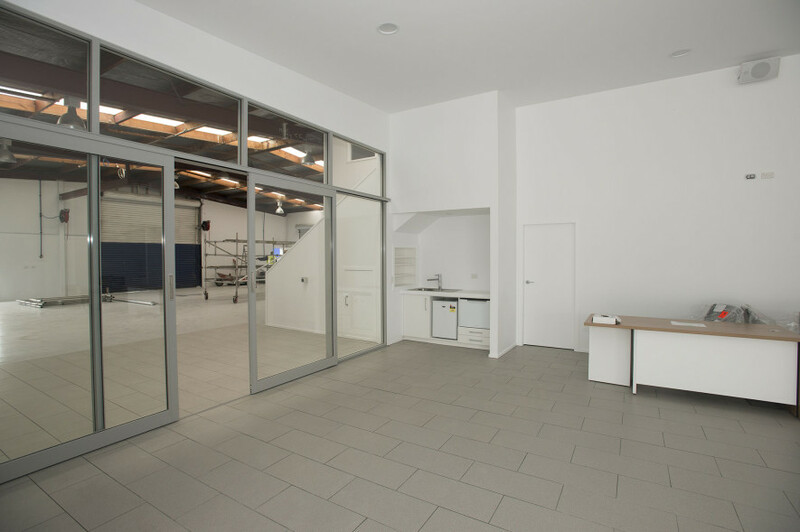 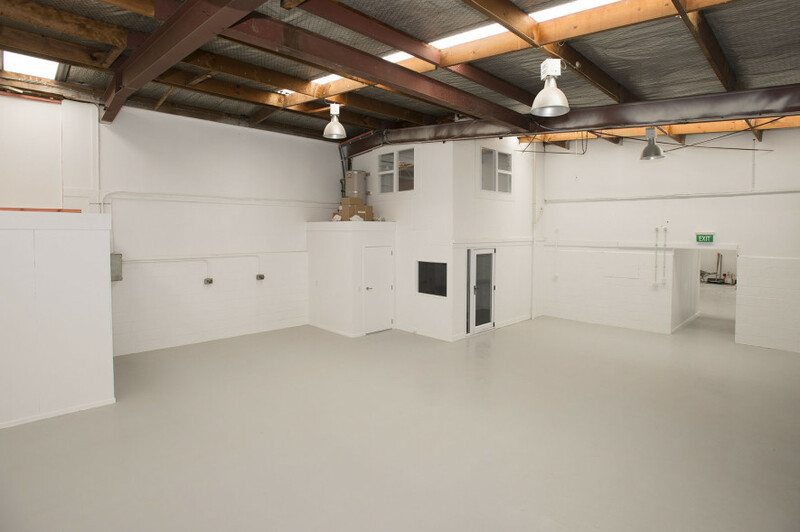 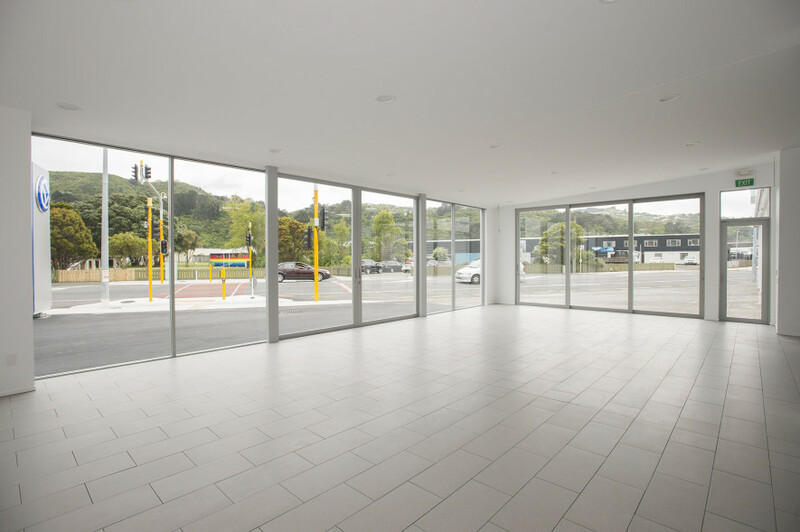 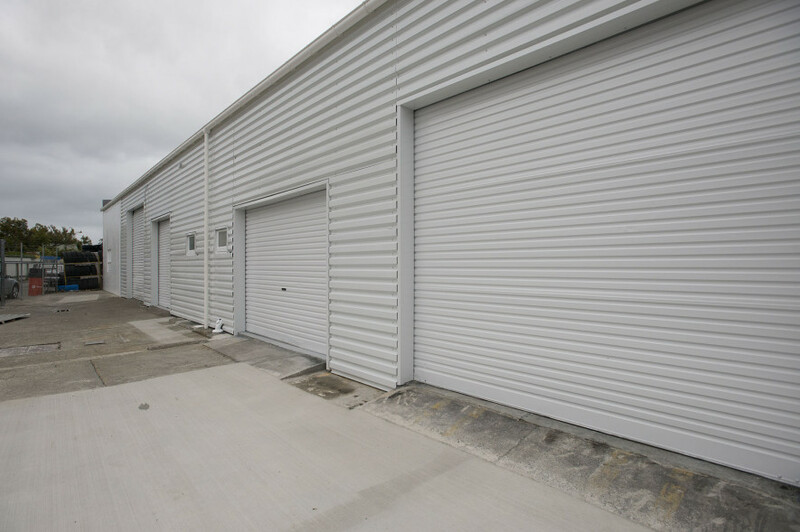 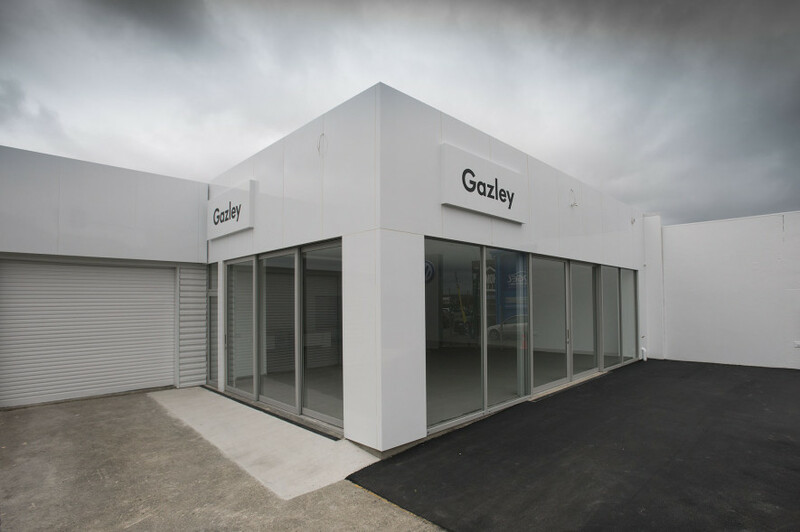 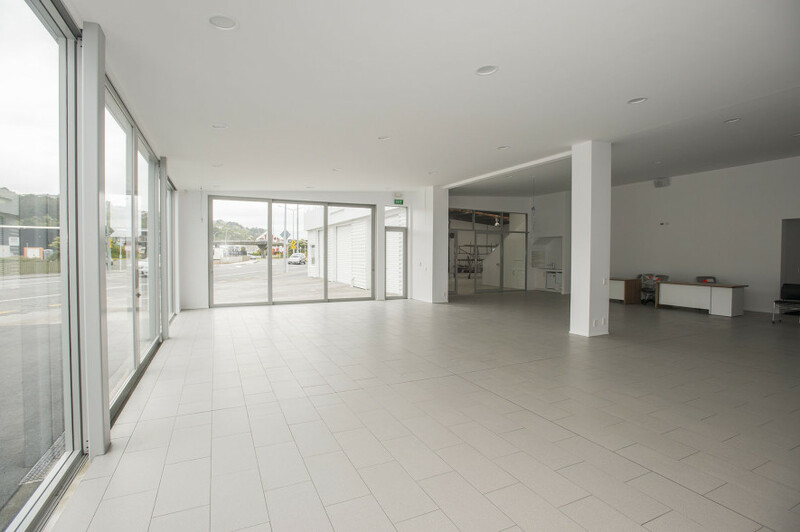 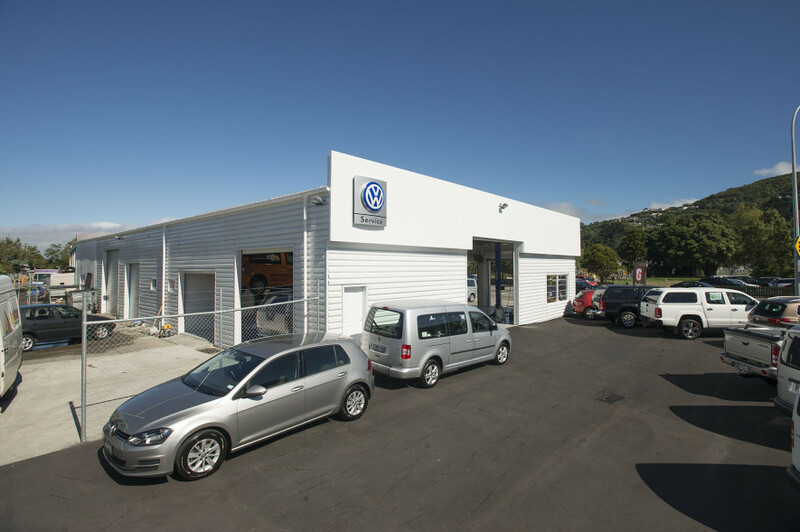 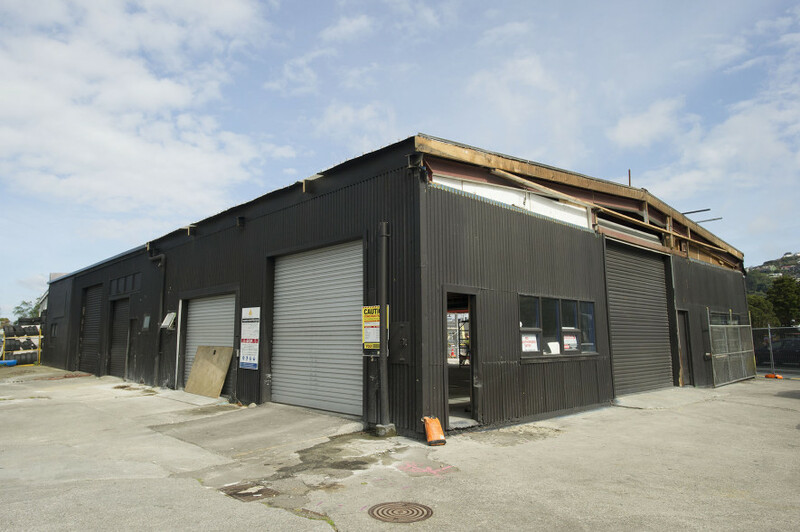 Refurbishment and Additions to an existing workshop building to transform it into a modern New Showroom and Workshop for Gazley Group’s new Hutt Valley premises. 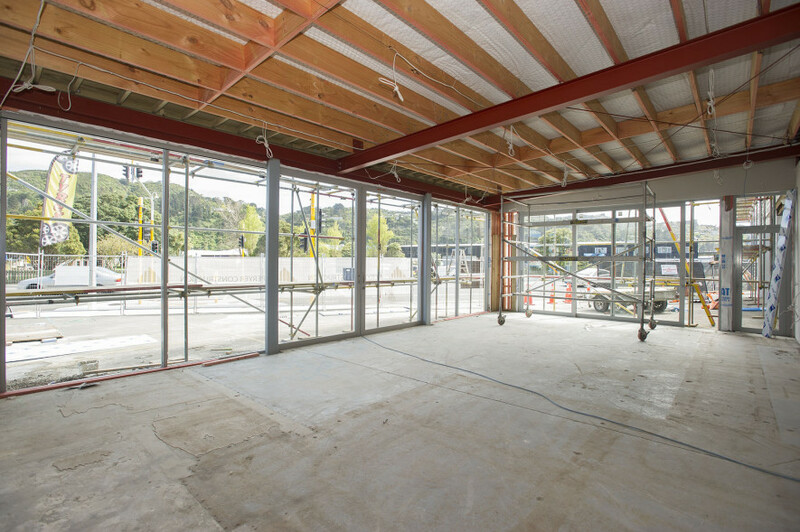 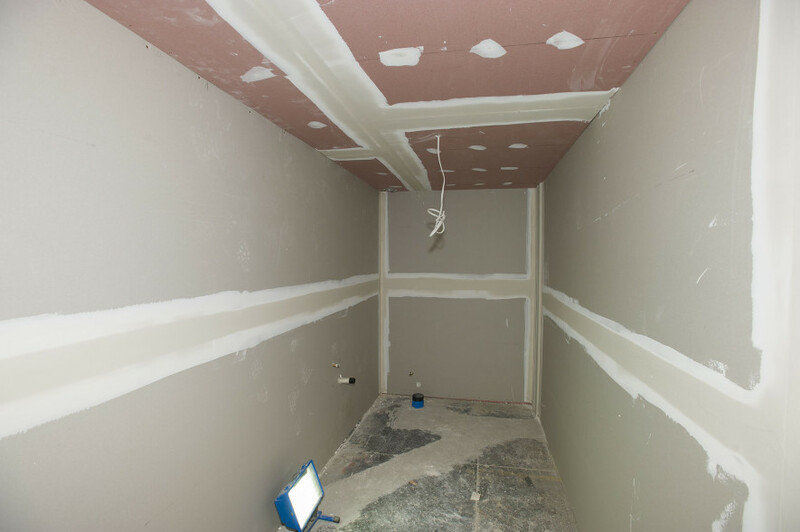 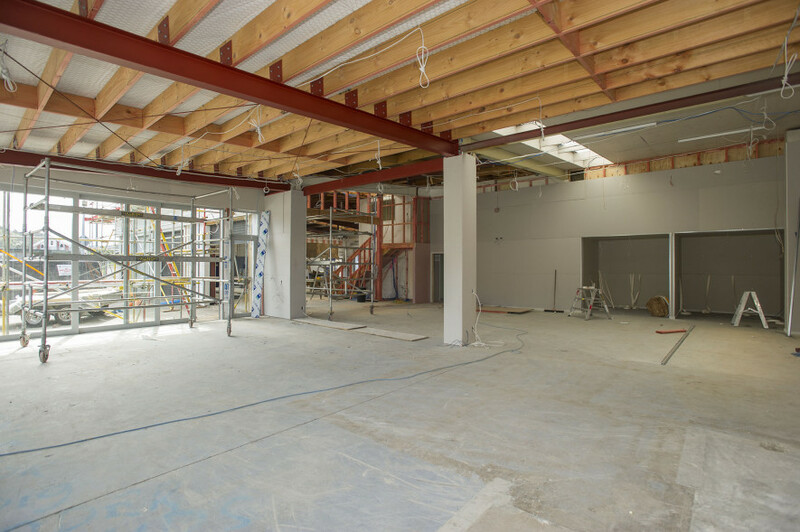 Part of the existing building was demolished to make way for the new showroom, while the rest of the building was stripped back to the framing with the existing roof left in place. 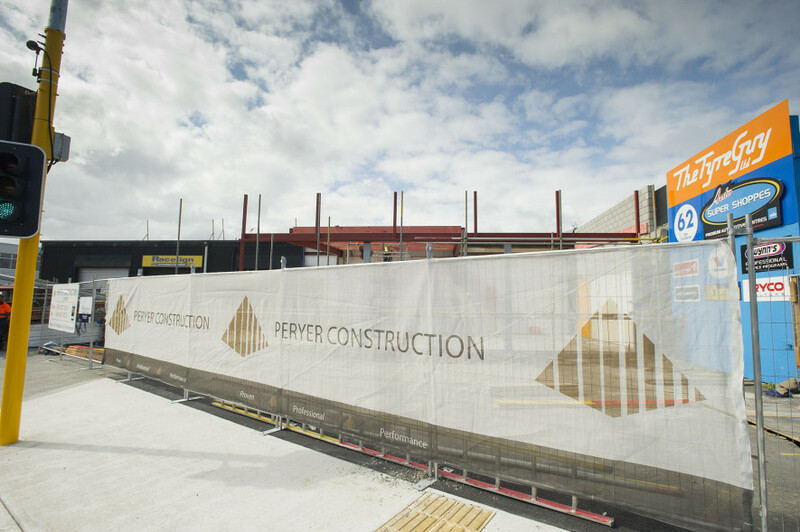 Copyright 2015 - Peryer Construction Wgtn Ltd.